A few days ago, I listed ten top books that I read in 2009. 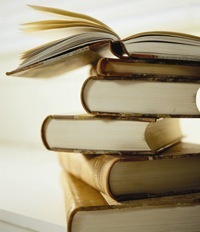 But in this post, I wanted to list some top books that I would like to read in the year 2010. They are in no particular order. I’m sure there are others that will come up over the year, but that is a start for now. Should be some good and interesting reading. This entry was tagged 2010, book review, books, new year, reading. Bookmark the permalink.